We welcome December with open arms, hearts of gratitude and bellies full of food. The festivities of the month and holiday season are much anticipated...even the snow (where are you?!) 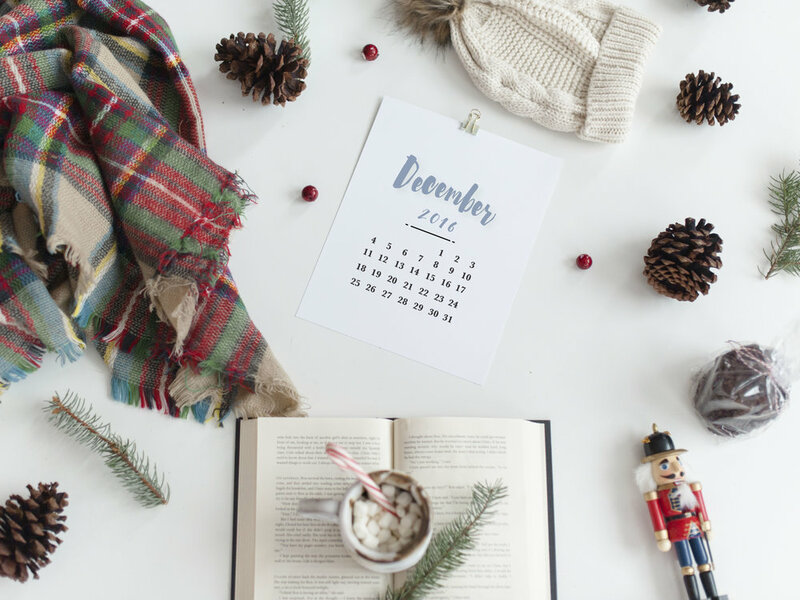 Take this month to reminisce the past year and set goals for the upcoming year. December is here. Cheers!